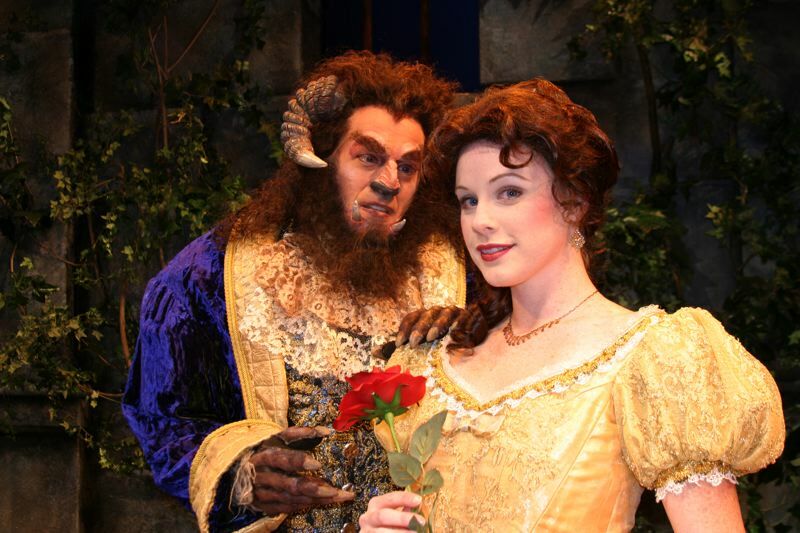 A reminder: Pixie Dust Productions is putting on the beloved tale for the final time, as the Beast, Belle, Gaston, Le Fou, Lumiere and friends embark on a grand journey filled with adventure, cheer and learning to love. Another reminder: Imago Theatre is restaging "Frogz," the famous mask show that has twice been performed on Broadway and thrilled audiences for years. The comedian, who stars as an action sports correspondent for Fuel TV, appeared on "Last Comic Standing," and used to play on Comedy Central's "Reality Bites Back," comes to Portland on his standup tour. Local experts often give tours of Portland sites of yesteryear, and there'll be one on Christmas Day: "Shanghaiers, Saloons and Skullduggery." Historian Doug Kenck-Crispin takes folks through areas such as Old Town, seeing old sites of saloons, bars, bordellos, card rooms and gambling spots, ending outside of Mary's Club. The tour starts at 3 p.m. at Floyd's Coffee, 118 N.W. Couch St. Tickets: $18, www.brownpapertickets.com, and it's for the 21-and-over crowd. The Harlem Globetrotters and their basketball hijinks visit Portland again. The Globetrotters take on longtime adversaries the Washington Generals twice.The Generals feature a more competitive team and "profile," looking to snap a 47-year losing streak to the Globetrotters.